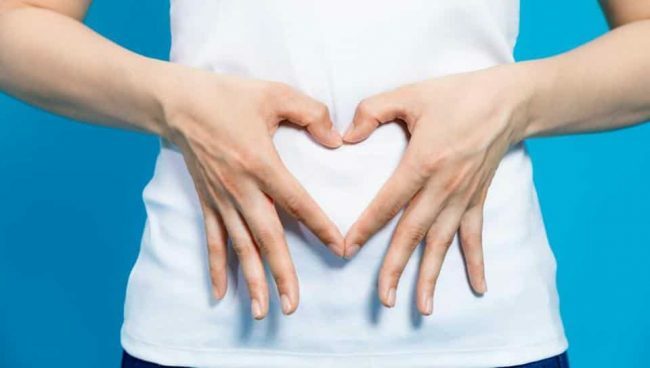 Your gut health is extremely important as the bacteria in the gut helps digest and absorb food. And it also impacts your weight loss plans. While some foods are good for gut and boost the good bacteria, certain food items like pizzas and burgers can harm the gut balance and cause discomfort. 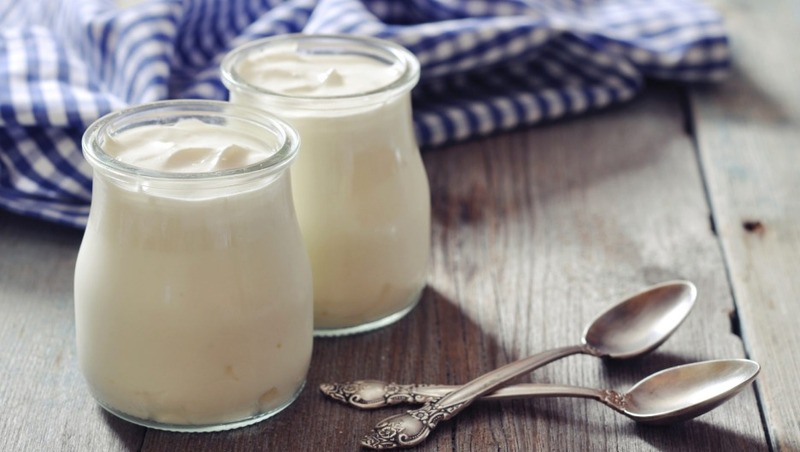 Dairy products like yoghurt, probiotics and yakult boost your gut and promote the growth of healthy lacto bacillus bacteria. Other fermented foods like kefir and kombucha are also recommended. Bananas are good sources of fibre, potassium and magnesium, and also get rid of toxins. They also boost digestion and fight inflammation. 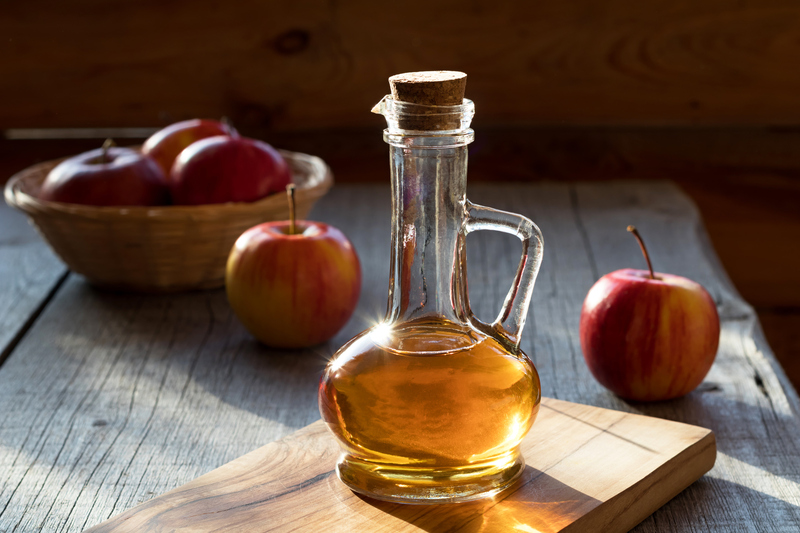 Apple cider vinegar helps the body generate hydrochloric acid which can help to digest fats and carbs. It can boost weight loss as well and reduce irritable bowel syndrome. Coconut oilmay be at the centre of many debates, but it does contain lauric and caprylic fatty acids that remove harmful yeast and bacteria and restore your stomach’s acidity level. Garlic is highly nutritious and contains very few calories. It also contains prebiotics that fuel the existing gut microbiota.